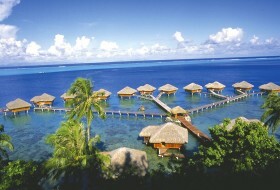 Our dedicated destination experts will help you to discover the magic of Bora Bora and Tahiti Islands. Tucked away in a little bay, the Royal Huahine is about 25 minutes away by boat from the main town of Fare and small shops. Friendly ambiance in a natural decor define this isolated property. All units are very spacious, comfortable and air-conditionned. 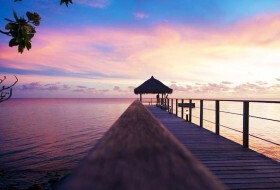 Deep Overwater Bungalows are all facing west for wonderful views of Raiatea and Taha'a islands as well as spectacular sunsets. 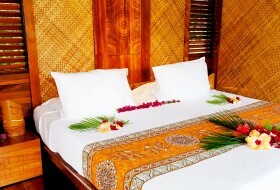 This charming colonial style boutique hotel is located on the West coast of Raiatea, close to the town center of Uturoa, facing Bora Bora. It has a nice large park, a swimming pool, and crossing the small road, a pontoon with access to the lagoon and a beautiful snorkeling spot. The warm atmosphere, elegant decor, attentive service and comfortable rooms make it one of the best properties on the island. 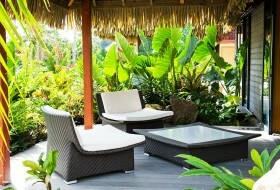 Le Maitai Polynesia Resort is set in lush tropical gardens, close to Matira beach, one of Bora Bora's most desirable locations. You will find good value for money, friendly hospitality, two restaurants, two bars, and gift shops. This resort offers affordable beachfront & overwater accommodation, and most of its rooms and bungalows enjoy great views over the lagoon. 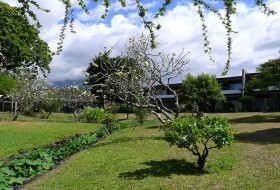 The hotel is perfect for an overnight stop between two islands of Polynesia and fits very well for long-stay thanks to its rooms with multiple services. The hotel has a spa, a gym, a swimming pool,a bar and a gourmet restaurant. 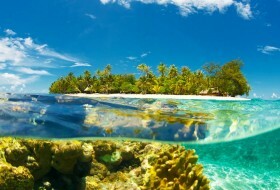 Far from the hustle and bustle of urban life, resting between sky and sea, Rangiroa is a world by itself! It is a genuine natural aquarium, a mecca for scuba divers from around the globe, and qualified by many as the richest and most beautiful lagoon in the world. 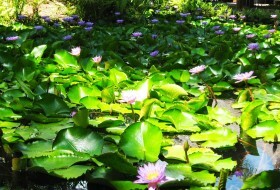 Located near the main village, the environment friendly Hotel Maitai Lapita Village Huahine is built on a 3 hectares land encompassing a small white sand beach, a fresh water lake dotted with water-lilies and an archaeological site still uncleared. Facing the crystal clear water of the lagoon, the restaurant, bar and pool offer gorgeous views on the island, on Raiatea-Tahaa, Bora Bora and also magnificent sunsets. Located on the edge of a beautiful white sand beach, the Marara is located on the main land. 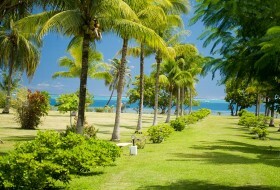 55 bungalows, designed in a contemporary and colorful style, are scattered on the garden, the beach or the lagoon of the property. Recreational facilities are available at the Marara, including a sparkling infinity pool, an exquisite spa and a beautiful coral garden ready to be explored. Hotel recommended to travels, couple or family. 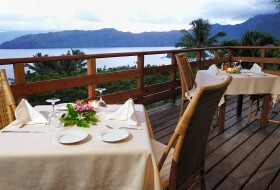 Suspended above Traitors' Bay with stunning views of Temetiu Mount, the Hanakee Lodge, the only hotel of the island, welcomes you into its typical Marquesan atmosphere. From the interior decoration of its 12 bungalows through the kindness of its local staff to the majestic surrounding landscapes, the Hanakee Lodge is an invitation to discover "the Land of Men". 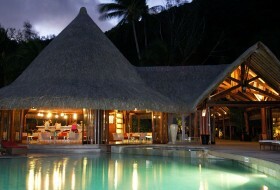 As the singer Jacques Brel or the painter Paul Gauguin once did, fall under the spell of Hiva Oa. Built on a hillside, with stunning panoramic views on the bay and the village of Taioha'e, the Keikahanui Lodge, the only hotel of the island, is nestled among a lush tropical garden. 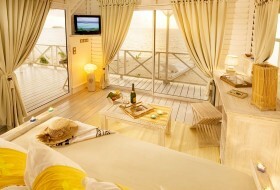 Its 20 bungalows blend perfectly into the natural surrounding. Local craftsmen's art work (wood carving, tapa cloth...) displayed within the property, gives to the overall a distinctive Marquesan atmosphere, reminding where you are.